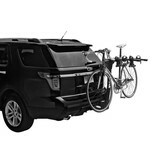 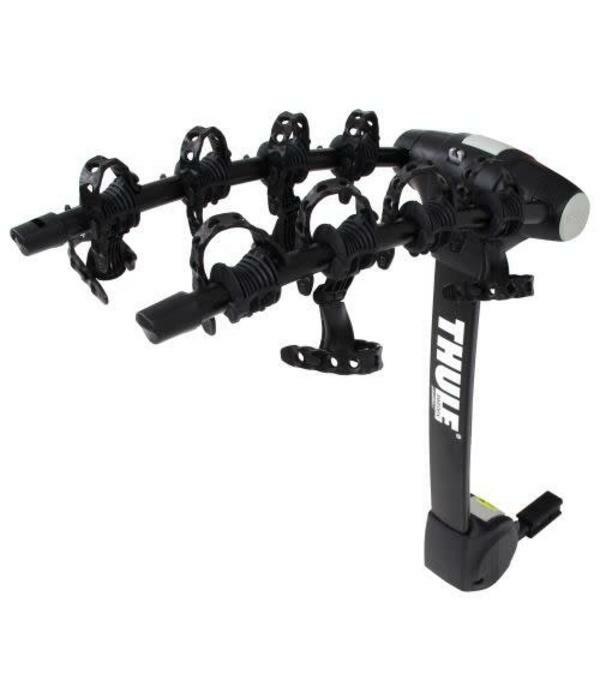 The Thule 9029XT Vertex Hitch Mount Bike Rack features a unique arc design that makes it easier to load and unload, and provides better ground clearance to give you greater distance between your bikes for safer and easier transport. 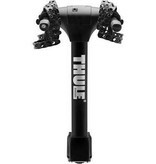 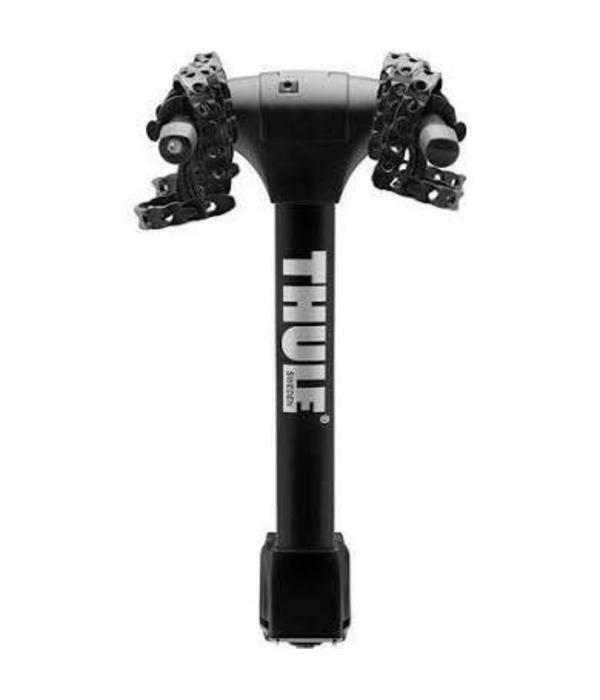 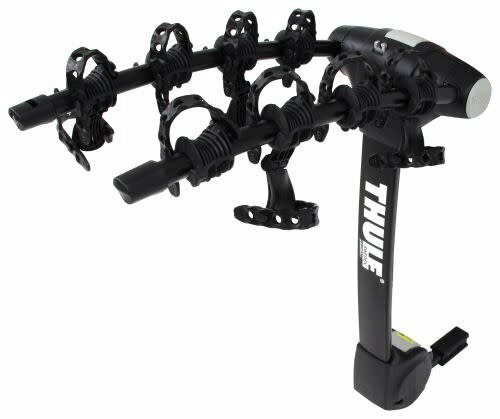 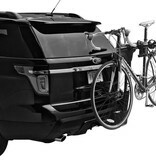 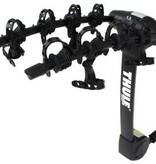 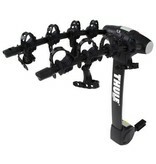 New Hold Fast Cradles on the Thule 9029XT Vertex Hitch Mount Bike Rack cushion your bike and provide maximum bike security while the Anti-Sway Cages prevent bike-to-bike and bike-to-vehicle contact. 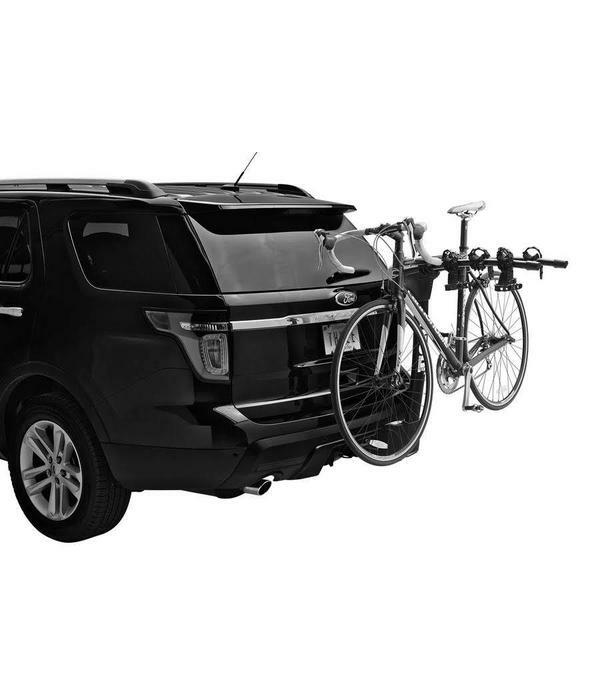 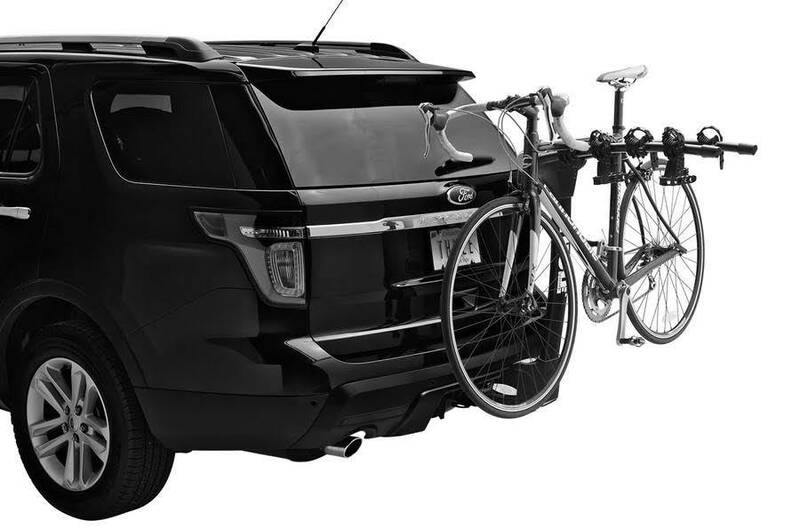 Now includes a hide-away, heavy-duty integrated cable lock that allows you to lock the bikes to the rack and stores inside hitch rack when not in use.